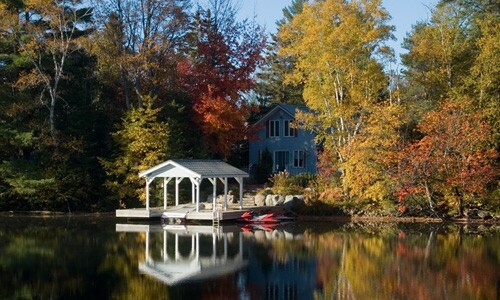 Lee Roche & Kerr is your trusted partner in purchasing your Muskoka dream. please consider speaking with us. Lee Roche & Kerr has been advising, negotiating and closing real estate cases for more than 45 years and we can help you as well.